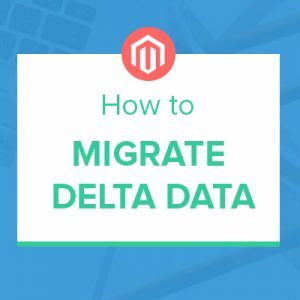 Delta migration is worth noting when you plan to migrate data from Magento 1 to Magento 2. In 2018, there has been an increase in the number of e-commerce stores that carry out Magento migration. We believe this number would continue to rise in 2019 due to upcoming Magento 1’s end of support. It’s no longer the question of ‘Should you migrate your Magento 1.x to Magento?’. It’s more about how you should do it and which migration tool you should use. 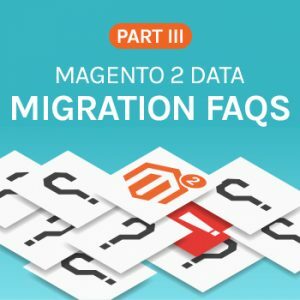 This Magento data migration FAQs Part III takes you through the frequently asked questions specific to our UB Data Migration Pro extension which were not covered in our Magento data migration FAQ Part 1 and Part 2. This FAQs is aimed at helping you identify which is causing the errors that you might see at some point and the appropriate resolution. Q1. Today we are taking a look on rules migration, we cannot edit any migrated rule. It shows this error: Unable to unserialize value. It works properly with new rules, not the migrated one. This circumstance occurred with a user who attempted to use our old UB Data Migration Pro v3.1.4 with the latest Magento 2.3.0 (Disclaimer: Upgrading to UB Data Migration Pro v3.1.7 is needed for compatibility with Magento 2.3.0). After completing the first migration, the migrated sales rules were stored in serialized strings in accordance with Magento 2.2.x. Then the user upgraded his migrated instance to the latest Magento 2.3.0. However, due to the incomplete upgrade, those migrated sales rules were not converted to the new JSON format required by Magento 2.3.0. This was the reason of getting the error message above ‘Unable to unseriazlie value’. Upgrade to the latest UB Data Migration Pro v3.1.7 for compatibility with Magento 2.3.0, then run the delta migration with the CLI mode —update in Step 8 -- Migration Settings > Others. 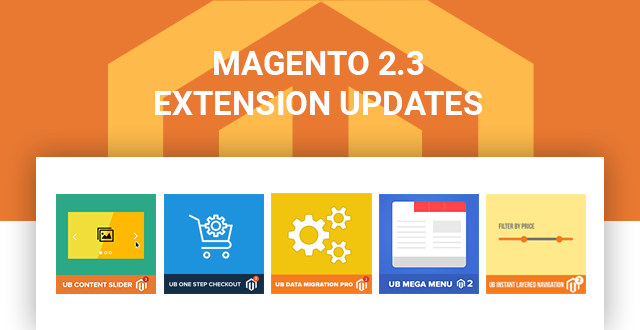 Today we’re happy to announce compatibility updates of our Magento 2 themes and extensions that help get you started with both Magento 2.2.7 and Magento 2.3. 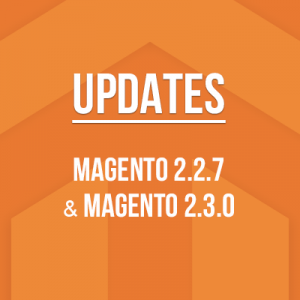 You can find the official release note of the latest Magento 2.3 here. 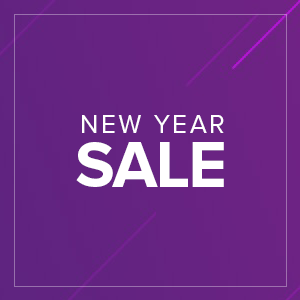 (Offer ended) Save Up to 30% During Ubertheme’s 2019 New Year Sale! The last day of the year is ticking by, and it’s almost time to ring in the new 2019. We would like to thank you all who have been with us from the very beginning and those who recently hop on board, your support really meant the world to us. Looking back at 2018, all wouldn’t be possible without your awesome support and it only pushed us to do even better for every release. On behalf of the Ubertheme team, we wish you a Happy New Year and hope that 2019 will be another year that brings you to greater heights with Magento. Stay tuned throughout this coming year for more info as we plan and build better products for you in 2019. To help you plan ahead, we’d like to offer deep discounts on our entire library of extensions and themes for Magento 2. Whether you’re planning for Magento data migration or building fresh Magento 2 websites, we’ve got you covered at Ubertheme. 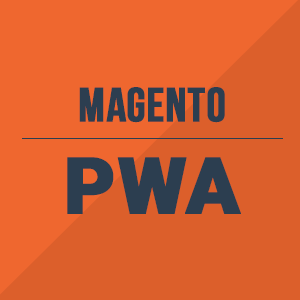 You may have heard about the Magento PWA before, read Magento’s announcement about it’s PWA priority, or awaited for a chance to get your hands on the Magento PWA … It is now time for you to start playing with it. 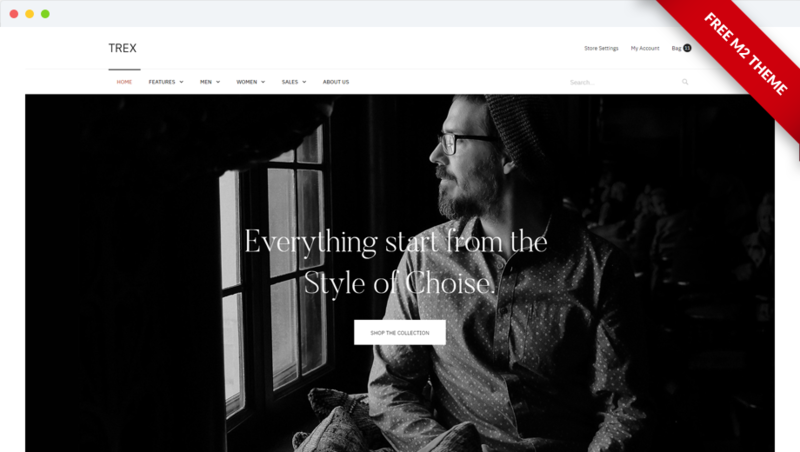 You can get started with our demo shop below which was built fully on Magento PWA Studio (beta). 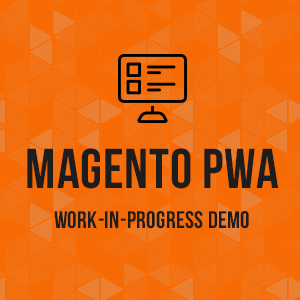 While this demo remains a work-in-progress and does not offer full PWA functionality yet, you can explore as a way of getting used to the Magento PWA frontend functionalities and possibilities of Venia Storefront. 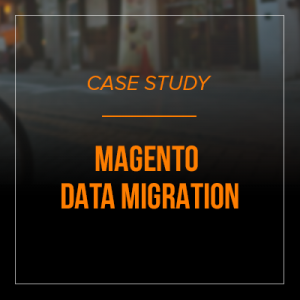 Data migration is a critical element when Magento 2 is adopted and the risk involved is high. However, choosing the right data migration tool will increase the likelihood of achieving a smooth transition of data to Magento 2. 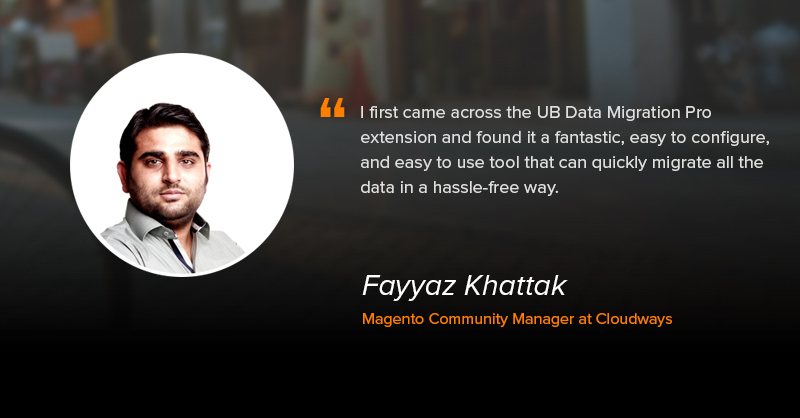 We have conducted an interactive interview session with Fayyaz Khattak, Magento Community Manager at Cloudways, to know his recipe for a successful Magento 2 data migration project. We explored the common hurdles that could potentially derail a data migration project and how UB Data Migration Pro helped him ease up the migration process. 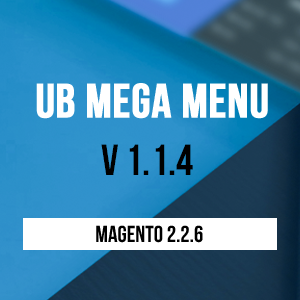 Feb 14, 2019 Update: UB Mega Menu v.1.1.5 has just been released with incremental updates and enhancement. We just pushed UB Mega Menu 1.1.3 out with important new features. For a massive retail store with a lot of categories and subcategories, how to create a mega menu with deep navigation options? And how are you sure your customers can easily find what they’re looking for in one place? What is Magento PWA and Why do you need one? Magento has introduced Magento PWA studio for some time. It is supposed to bring us a suite of tools which you can use to build online stores that behave like apps. 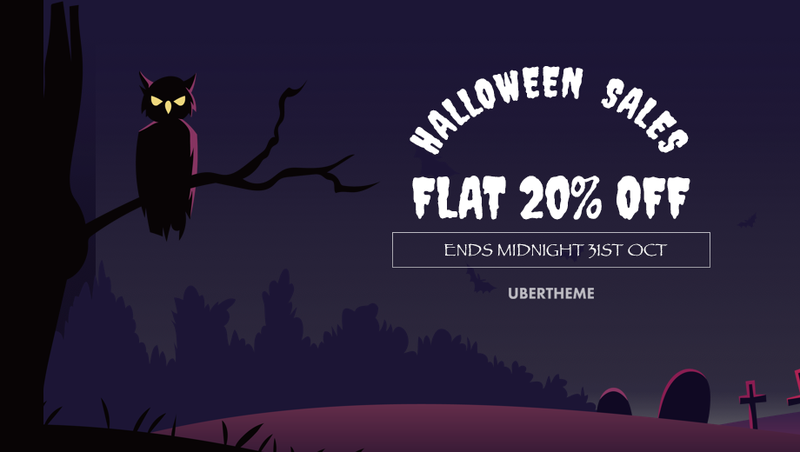 Ubertheme is celebrating the Halloween season with a big sale! What’s your plan these spooky days?! Every year, we celebrate Halloween with Magento lovers all over the world. 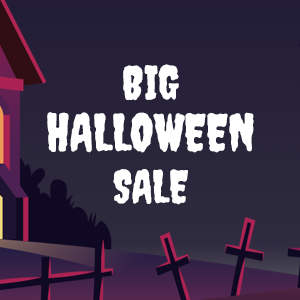 This ghoulish season, we decided to offer you a great deal by treating you to great savings! 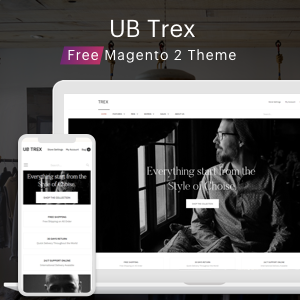 Today we are happy to announce that UB Trex (beta) -- our first free Magento 2 theme -- is available for download. A lot of work has gone into this dedicated free theme since we announced the first public preview.